For 2018 one of my intentions is to be more visible and to SHINE as the Inner Goddess emerges from her cocoon.. some of you will have seen that I am holding a retreat in March called Awakening the Inner Goddess in March – so my practice has been for me to be more aware of her in my life and to recognise that beauty, strength and power more than I have in the past. My Inner Goddess also has no fear or anxiety – she knows what I need to be doing to have an enriched and fulfilling life and she knows how to do it without hesitation. She also knows when I need help on a practical level and is not scared to ask for it. She loves to have a team to work with who empower each other to allow visions to become reality. 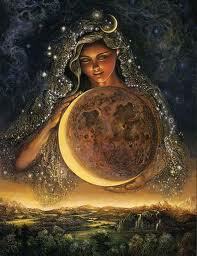 My Inner Goddess loves me unconditionally – she is the counter to my self-critical inner voice. She loves every curve and wobble, scar and blemish on my body and soul. Contact me below for more information about my services. 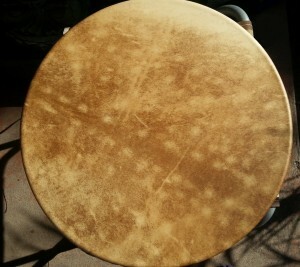 Make your own shamanic drum. Connect with your creative process and use the art of making a drum to learn and transform your inner processes when faced with creative challenges. An in-depth and transformative process unlike any other workshop I have run. 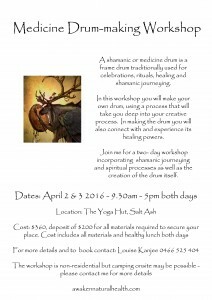 Shamanic journeying and meditations are part of this workshop process – as well as you go home with your own drum! Deposit of $200 to cover cost of materials is needed to secure your place. No deposit refunds are possible due to these costs. Location: The Yoga Hut, Salt Ash. 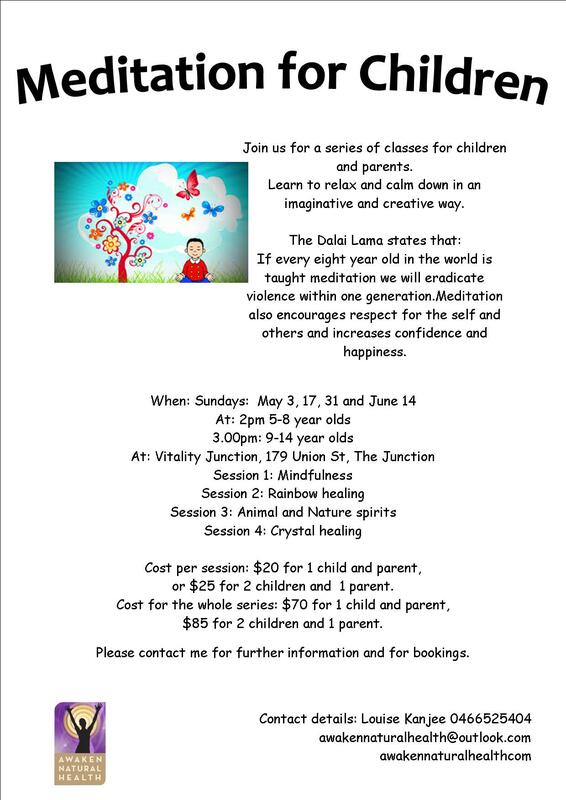 Just a reminder that there are still spaces left for Children’s meditation on Sunday May 17th. Meditation has numerous benefits for children – it helps reduce stress, strengthens the immune system, can improve relationships at home & at school , decreases aggressiveness and anxieties, improves behavior and attitude, improves focus, memory & concentration and promotes inner peace. Kids’ meditation has also proven effective in helping kids release negative thoughts and behaviors and in building self-confidence. We all want our children to be stress free. Mindfulness and meditation are fantastic tools that kids can learn at an early age which will help them throughout their lives. Just a reminder that it is Women’s circle this Thursday night – at 6.30pm. It was an intense Full Moon in Scorpio this month and we will be working with releasing old stuck energy on the night. I hope you can join us – contact me for bookings or more details. 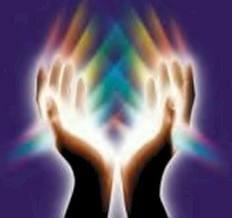 Also there is another Reiki 1 workshop coming up on Saturday June 6th and the early bird of $100 is available until May 18th so book in now to avoid disappointment! 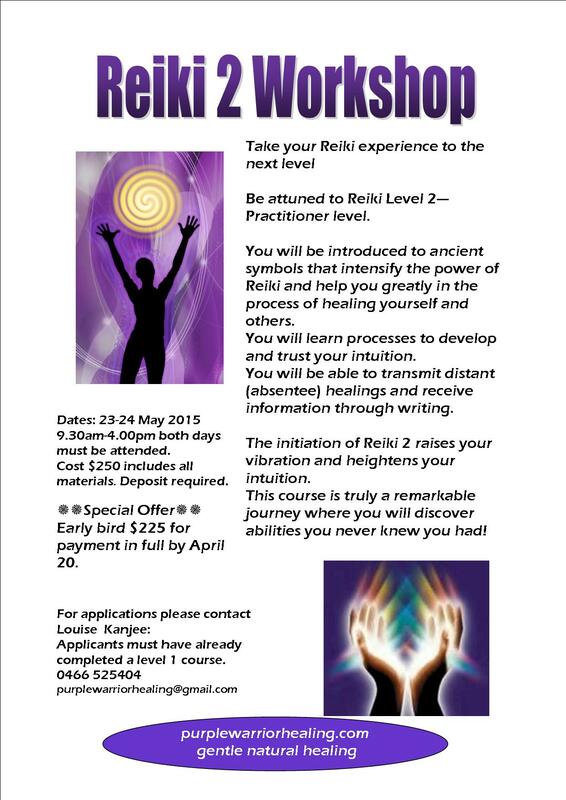 I am pleased to announce my next Reiki 2 weekend will be on the weekend of May 23-24. I am taking bookings now so please get in touch for more information. I am now working from Vitality Junction in Newcastle on Tuesday afternoons. 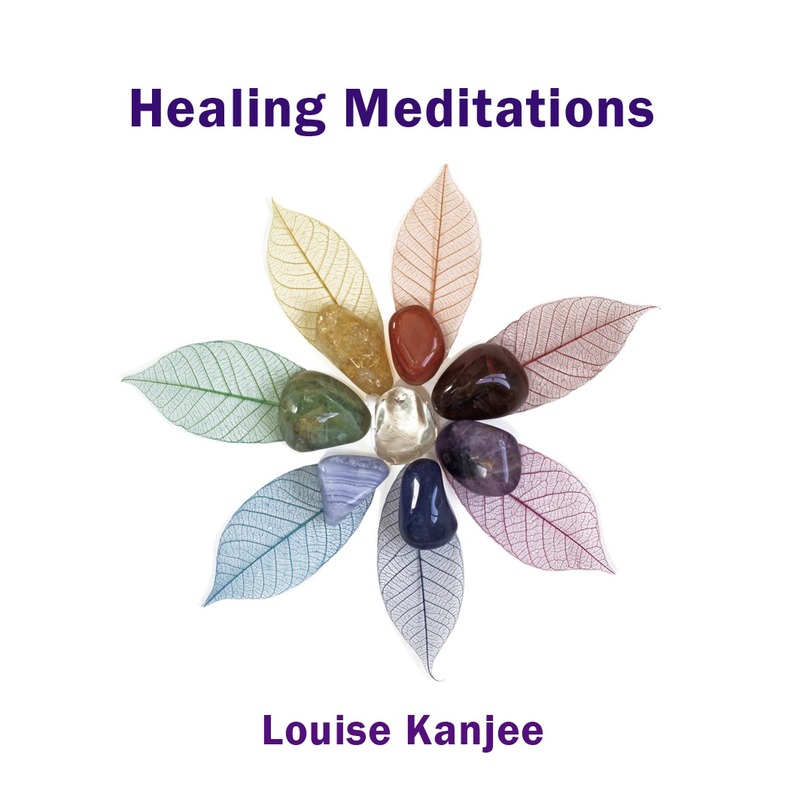 I am joining a lovely team of experienced practitioners practising a variety of modalities so I am really excited about it! To make an appointment there you can either contact me or you can make one through the reception at the clinic there. I will also be holding more workshops and kids meditation classes there very soon so keep watching out for posts about that! I t’s that Full moon time of the month again! Join us to celebrate ourselves as women. This month we will be exploring our creative Goddess selves! Thursday at 6.30pm. Cost by donation – all funds go to support Carries place in Maitland.